Trickett seems to be getting more comfortable leading the offense each week. 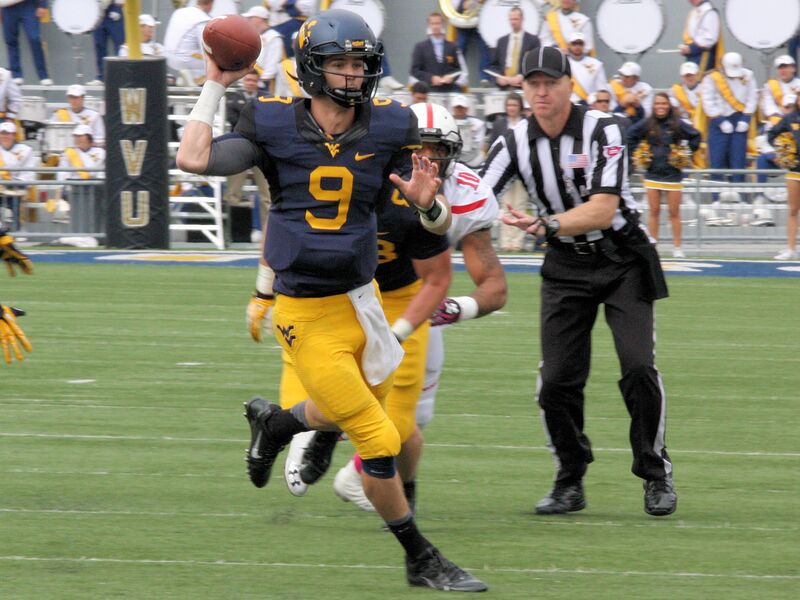 For one week at least, Dana Holgorsen wasn’t bashful about revealing his starting quarterback. West Virginia’s coach said he plans to go with Clint Trickett when the Mountaineers (3-4, 1-3) visit Kansas State (2-4, 0-3) on Saturday. That’s the only option that makes sense with freshman Ford Childress (pectoral) out indefinitely and junior Paul Millard seemingly typecast in a backup role due to a limited skill set. Trickett completed 27-of-43 passes for 254 yards and one touchdown against Texas Tech, but guided the offense to just one first down on the final five series in a 37-27 loss. After throwing three interceptions in his first two starts, Trickett did not have a pass picked off against Texas Tech. At least not officially—one underthown interception was negated by a defensive holding flag.